One of the most common problems our office deals with on a regular basis is license suspensions as a result of a failure to appear in court. In North Carolina, if you fail to appear on a minor traffic infraction, such as a speeding violation, the clerk of court reports this information to the Department of Motor Vehicles after about 20 days. DMV then sends out a letter informing you that your license will soon be suspended. They send this letter to the address on your drivers license, so If you have moved, and did not inform DMV of your new address, you will not get this letter. This happens frequently, and drivers later are charged for driving with a revoked license, expressing their genuine surprise to the officer when they discover they are revoked for failure to appear. I have heard many reasons for why a person missed their court date. – you put the ticket in the glove box of the car and forgot all about it – had the court date confused – did not have the money to pay a ticket and thought that you could just wait to handle it until you had the money – thought that it wouldn’t matter unless you drove in NC again – did not have transportation to court – was hospitalized – was sick with the flu – thought that it was handled when they went to court for another case – thought the insurance company was handling it – thought that their employer, husband, or wife had handled it – just did not agree with the ticket. None of these reasons seem to matter to DMV- They suspend your license regardless of the reason you did not appear. Often, a driver goes to DMV to try and correct the problem once they are aware of it- DMV looks on the computer and shows the driver a list of things that they will have to pay or handle before they can get their license. I have heard clients describe how DMV told them they could get their license back once they paid several violations- then get a letter once they have done so, telling them they are suspended for another year because the way they handled the old forgotten ticket resulted in another form of suspension. OUT OF STATE DRIVERS- Often, out of state drivers miss a court date, often because they are unaware they cannot mail in a fine, but have to appear in court or hire an attorney to appear for them. The out of state driver may think that their license is not in jeopardy, because their state does not inform them that they are suspended. Many other states do not immediately suspend your license for failing to handle the NC case. Don’t think you have gotten away with it. Usually, other states will prevent you from renewing your license until the NC case is handled. Again, there are over 75 ways that NC can suspend your driving privilege. It is rarely as simple as “paying the old ticket” The laws regarding Traffic and licensing in NC are very confusing to most people. There is a reason many attorneys do not handle these types of cases- NC law and DMV rules often seem to conflict, and without a thorough knowledge of how the laws will apply unintended consequences can result. Having assistance from a knowledgeable attorney with experience in traffic law and DMV regulations is the best way to handle the case. You MUST appear or have an attorney represent you if allowed by law. 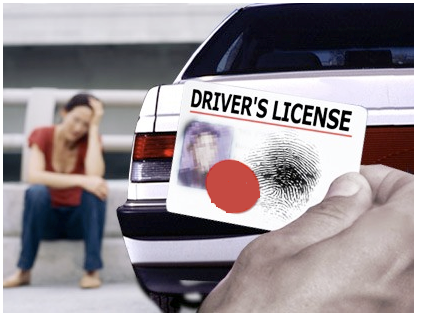 Without modification of the charge or other relief, DMV will suspend your license. 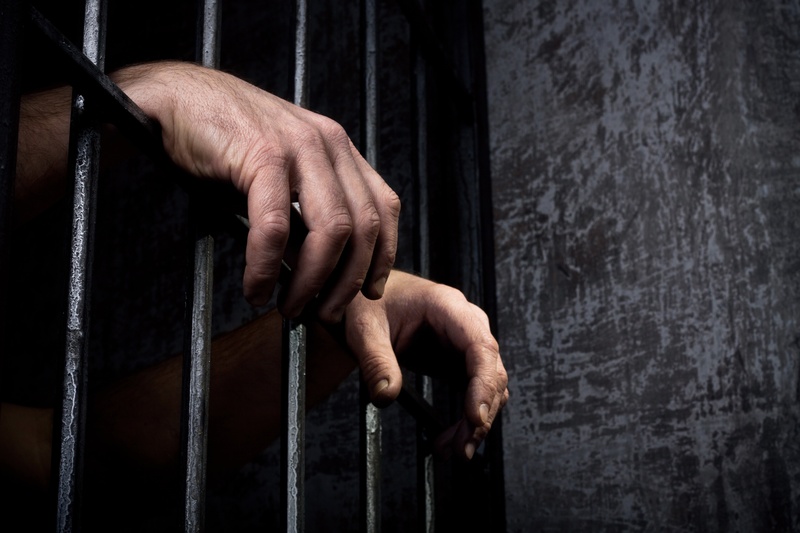 In most of these cases, an ORDER FOR YOUR ARREST will be issued if you do not handle the case on your court date, or make appropriate arrangements. NOT APPEARING IN COURT WILL RESULT IN ADDITIONAL FEES AT A MINIMUM. If the case is handled before DMV revokes your license, a late fee will still apply. If the order of revocation has issued, then the late fee will apply, plus a license restoration fee. For many cases, an order for your arrest will be issued- Typically for Speeding over 90 mph, reckless driving, driving while license revoked, DWI, drug possession charges, assaults, etc. Not handling the case properly when you do handle it can result in additional license revocations and harsher consequences than you may have expected.Only trust a qualified attorneys advice- DMV, the district attorney, and other defendants will often mean well, but give information that is not correct for your case.